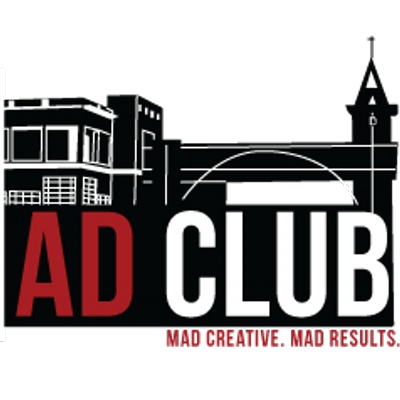 For student media clubs, scroll down and/or click here. Duquesne Media students and other Duquesne students produce programming for Duquesne Student TV. This programming is often independent of the programming produced in the classroom. Students have produced news, sports and game shows, and informational programs. Students do not need to be proficient in broadcasting procedures in order to participate. Each meeting contains training sessions, production and planning. Meeting schedules will be announced each semester. Adviser: Jim Vota, jim.vota@gmail.com, 412.396.1727. Off the Bluff magazine is student-written, -edited, -designed and -produced. The focal point is the Pittsburgh Neighborhoods Project, which since 2006, has explored Pittsburgh's rich and varied neighborhoods. 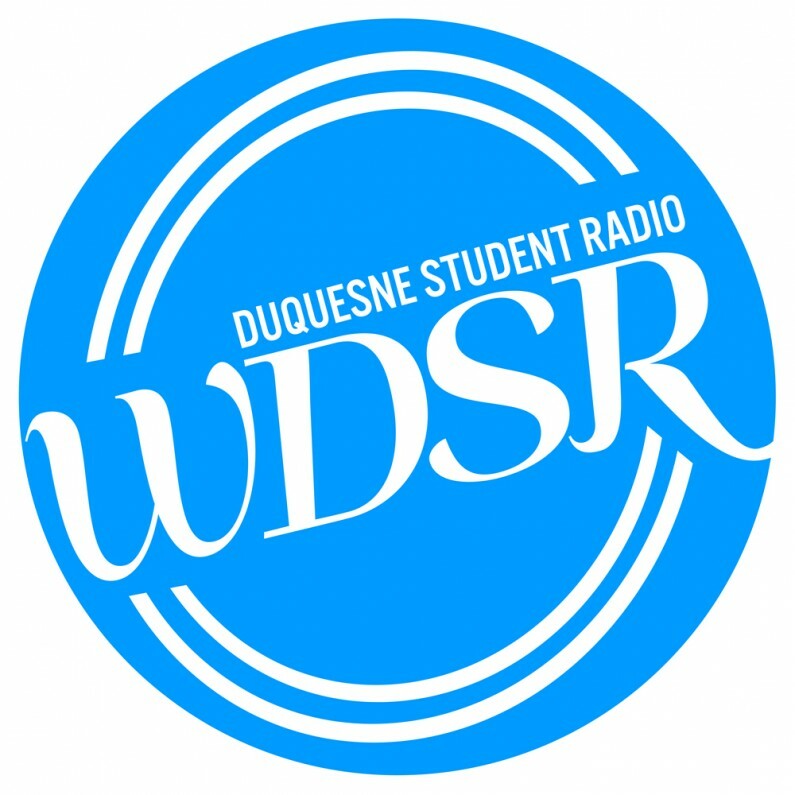 WDSR is Duquesne University's student-run and -operated radio station broadcasting at www.duquesnestudentradio.com. 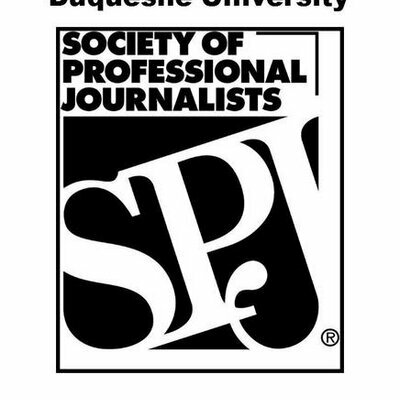 WDSR is open to all Duquesne students looking to gain valuable experience in media whether in front of the microphone or behind the scenes.